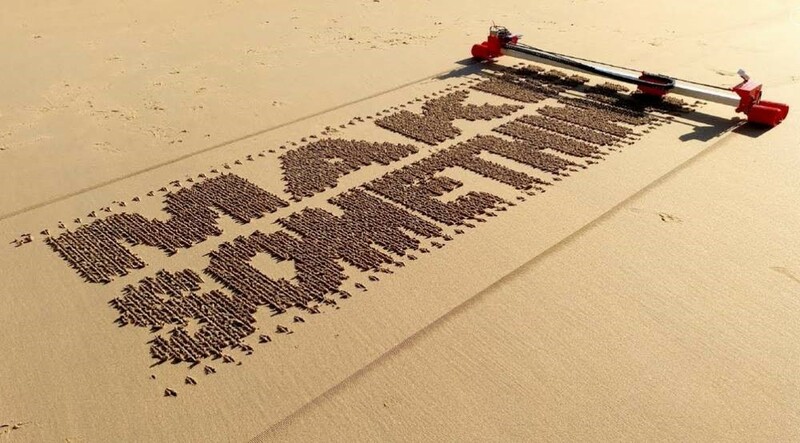 Take a look at the first test of the sand drawing robot, designed to autonomously draw messages. 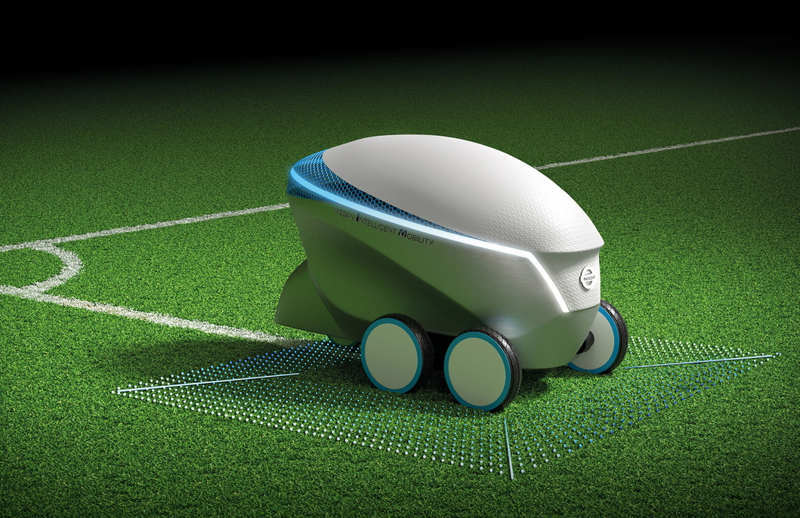 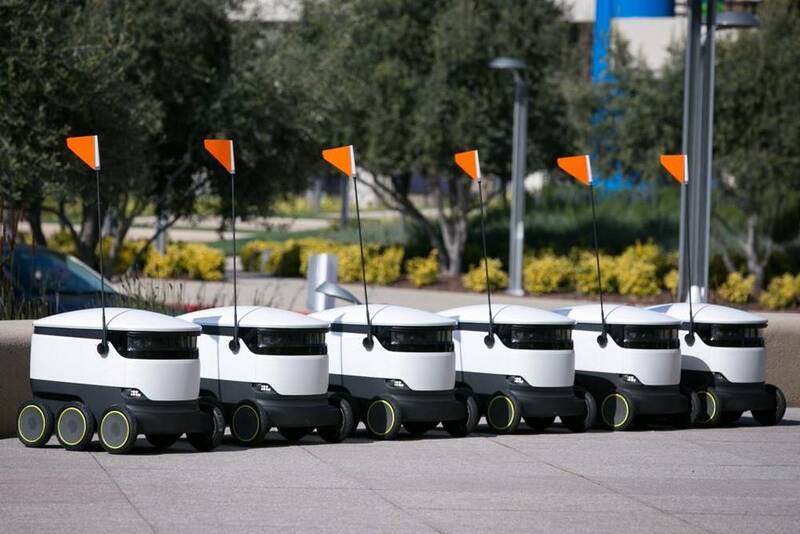 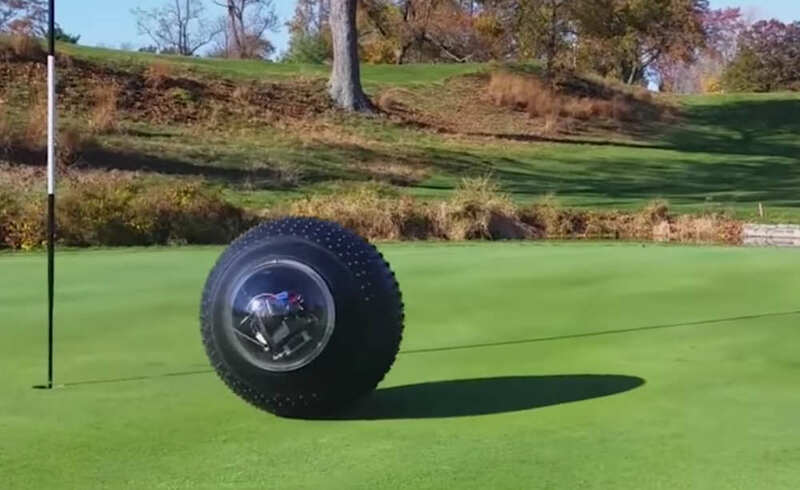 Nissan unveiled an autonomous robot, which can draw football pitches wherever there is space. 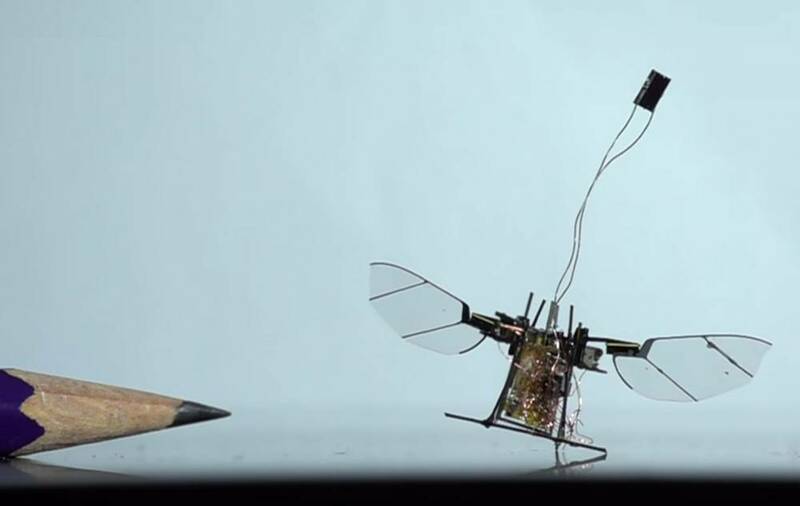 RoboFly wireless insect micro-robot, is flying for the first time. 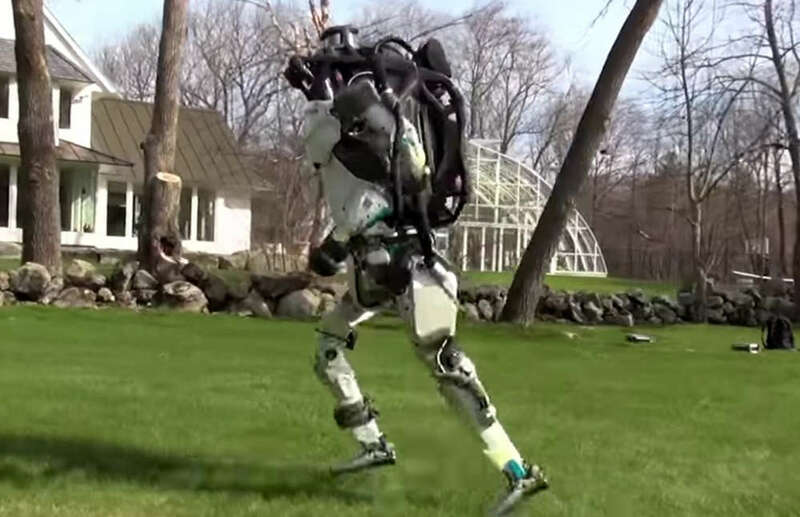 In this video Boston Dynamics’ Atlas bipedal robot, just went for a jog. 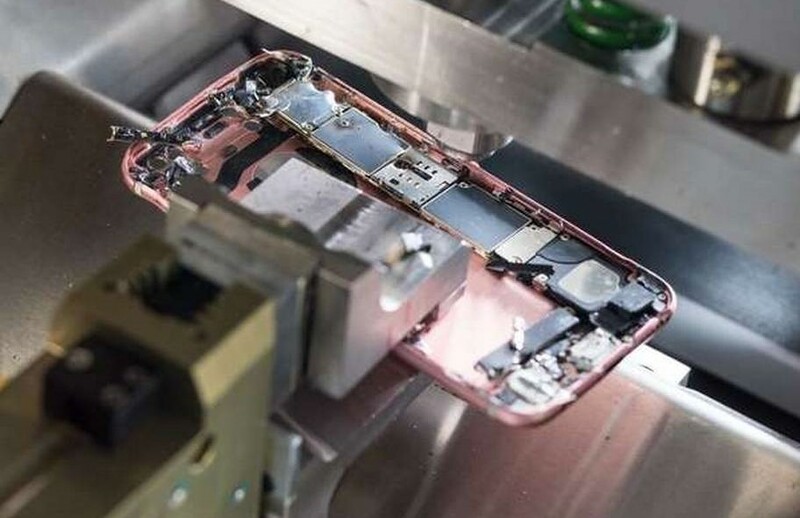 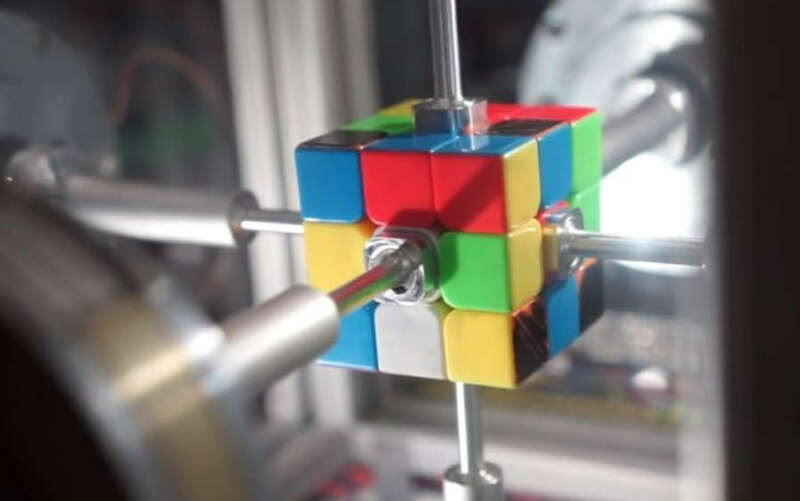 Apple’s Daisy newest disassembly robot, used to reclaim more of the valuable materials from the iPhone. 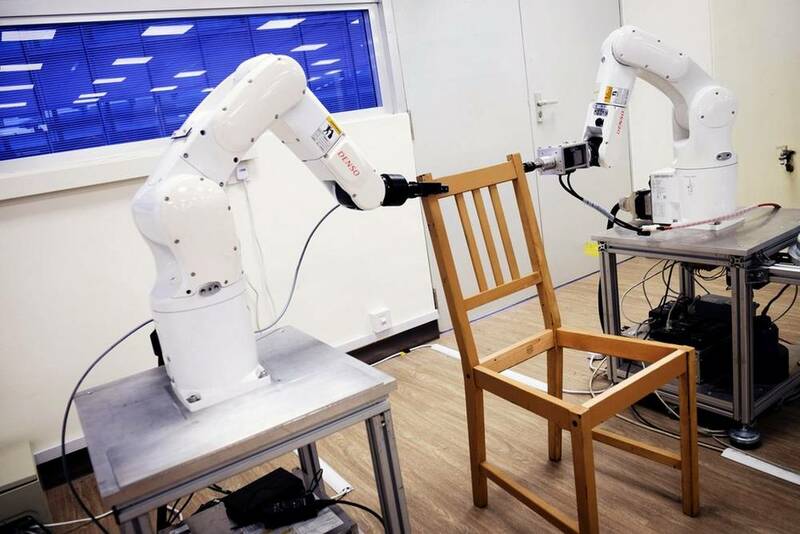 Watch in the video a pair of robot arms assemble an Ikea chair in just a few minutes.